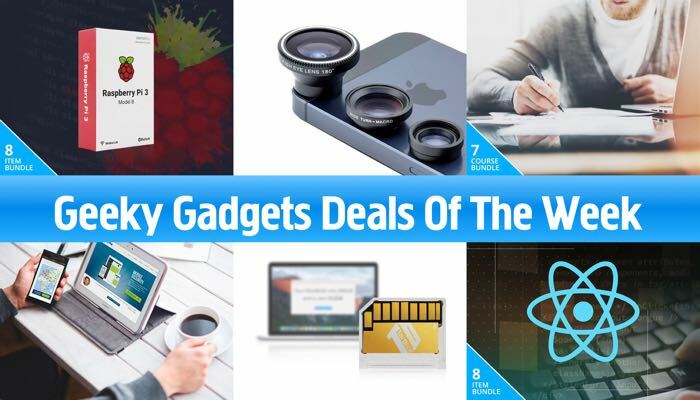 There have been some excellent deals in our deals store this week so it is time for our round up of the most popular Geeky Gadgets Deals. 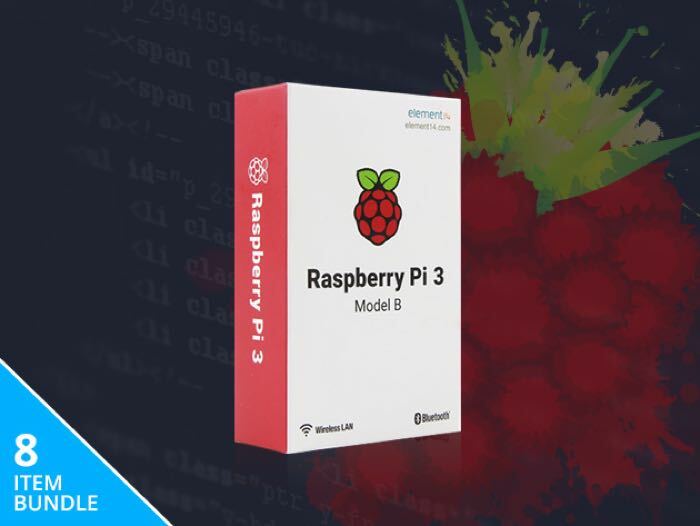 Some of the popular deals this week have included the Complete Raspberry Pi 3 Starter Kit, Save 55% and more, you can find out more details below. The Complete Raspberry Pi 3 Starter Kit normally costs $271.95 and you can get it is our deals store for $119.99. 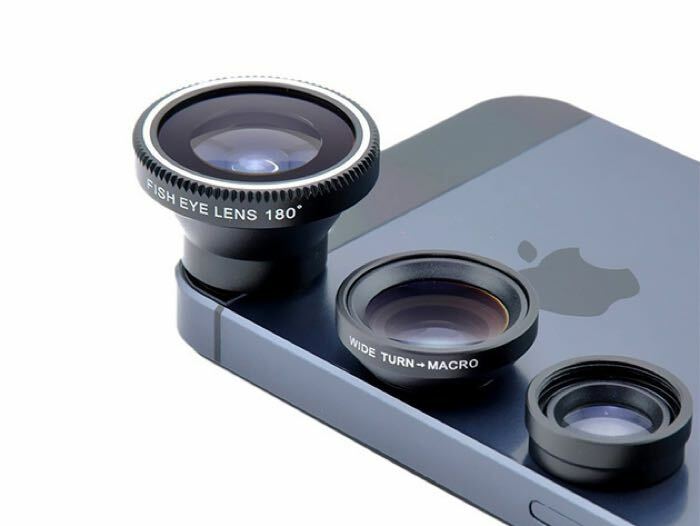 The Acesori 5 Piece Smartphone Camera Lens Kit normally costs $50 and you can get it for just $9.99 in our deals store. Product Management is an increasingly vital skill-set for companies to possess, and many high-paying positions are becoming available across different fields. This course specifically focuses on day-to-day Product Management skills for B2B companies. You’ll learn to think like a Product Manager so you can ace your next Product Management interview! 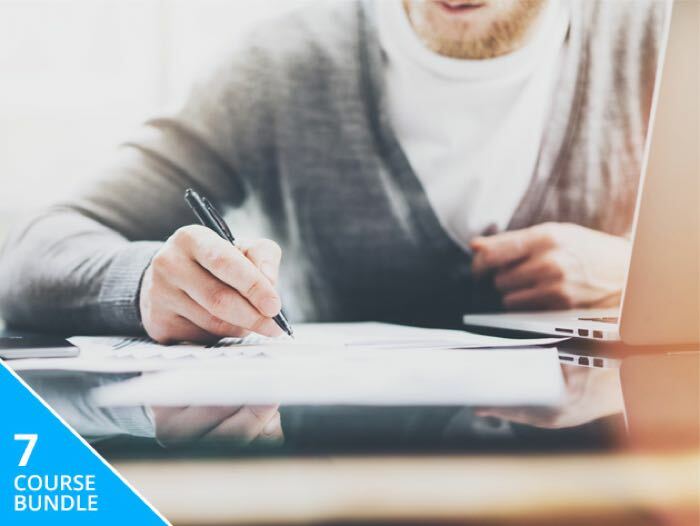 The Complete Product Management Bundle normally costs $220 and you can get it in our deals store for just $44.99. Navigate the Web in complete privacy, and enjoy the security of military-strong encryption with Le VPN. This top service has one of the widest global networks out there with 700+ servers in 114 countries. Switch to any one of them in order to unblock geographically-restricted content. Plus with custom client software for Windows, Mac, and iOS, you can benefit from Le VPN on all your devices. 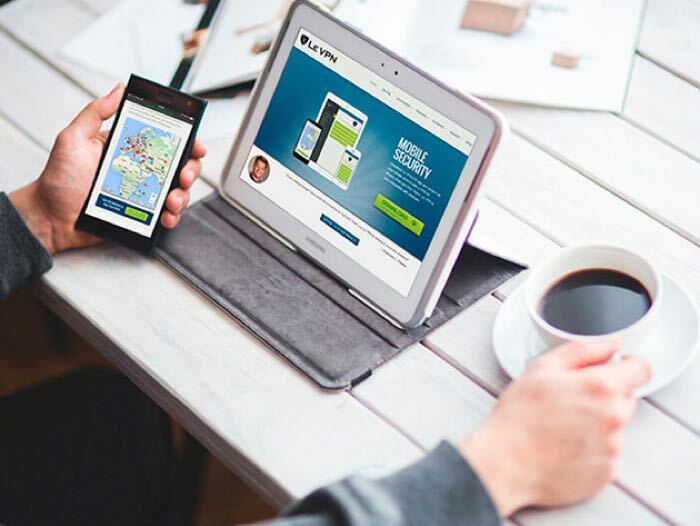 The Le VPN Lifetime Subscription normally costs $597 and you can get it in our deals store for $69. There are many MacBook Air storage expansion methods out there, but none quite like this. 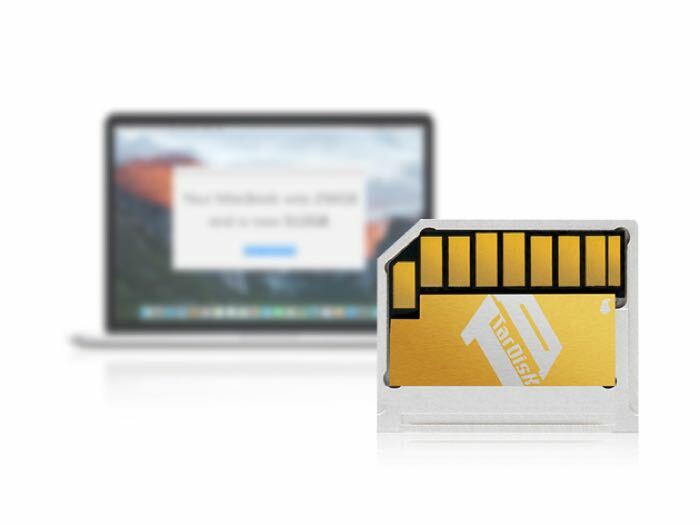 Simply insert the TarDisk into your MacBook Air’s SD-card slot and it will seamlessly and permanently add 64GB of storage to your existing drive, without slowing down your notebook. You’ll be able to avoid those pesky “startup disk almost full” notifications a bit longer and extend your MacBook Air’s life with one quick addition. The TarDisk 64GB MacBook Drive Expansion normally costs $149 and you can get it for just $99 in our deals store. We have a great deal on the ReactJS Programming Bootcamp in the Geeky Gadgets Deals store today, you can save 91% ofdf the normal retail price. 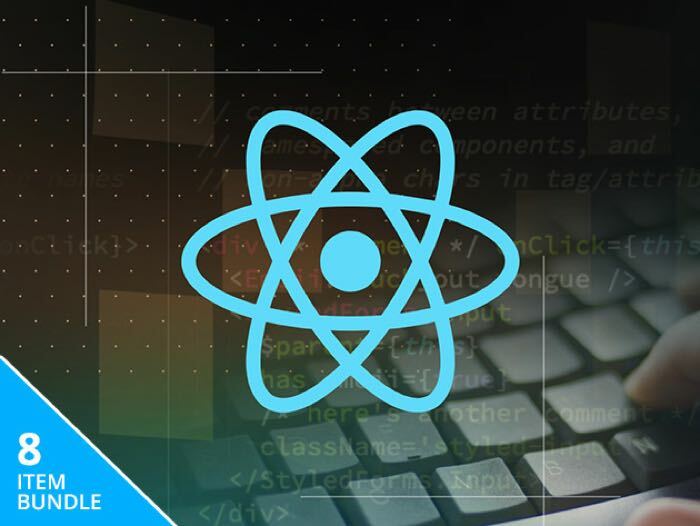 The ReactJS Programming Bootcamp normally retails for $458 and you can get it for just $39 in our deals store.